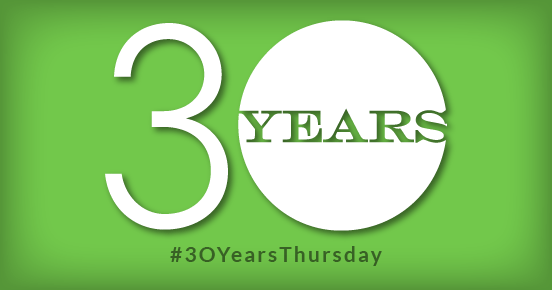 In celebration of our 30th year in business, Sinclair & Co. is launching a #ThrowBackThursday of its own. We’re calling it #30YearsThursday. Each Thursday, we’ll share a memory from the old archives (remember flat files, anyone?) or a reflection on our journey. So give us a follow on Facebook, LinkedIn or the Twitter machine and see what we dig up.